Delivering a World of Health and Hope . Below is a corrected copy of the Supplies Over Seas e-newsletter. 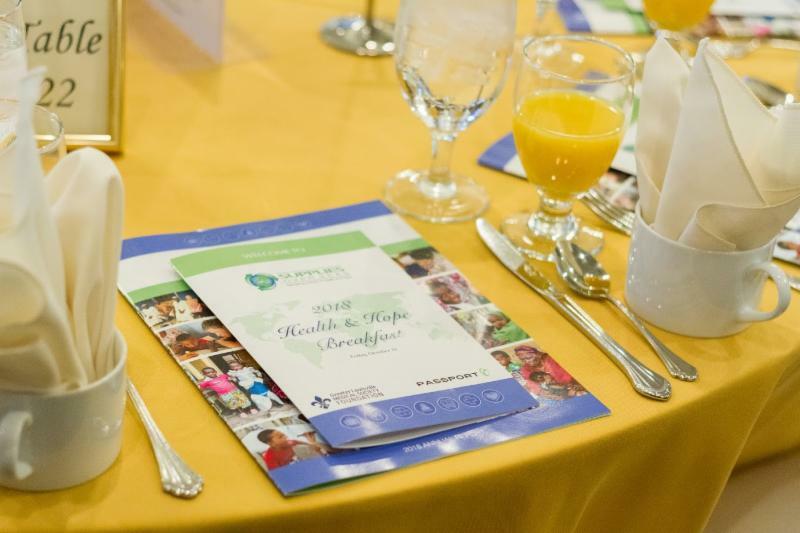 In addition to Passport Health Plan , the Health & Hope Breakfast was sponsored by the Greater Louisville Medical Society Foundation . Our apologies to GLMS Foundation for the error in the e-news sent out yesterday. 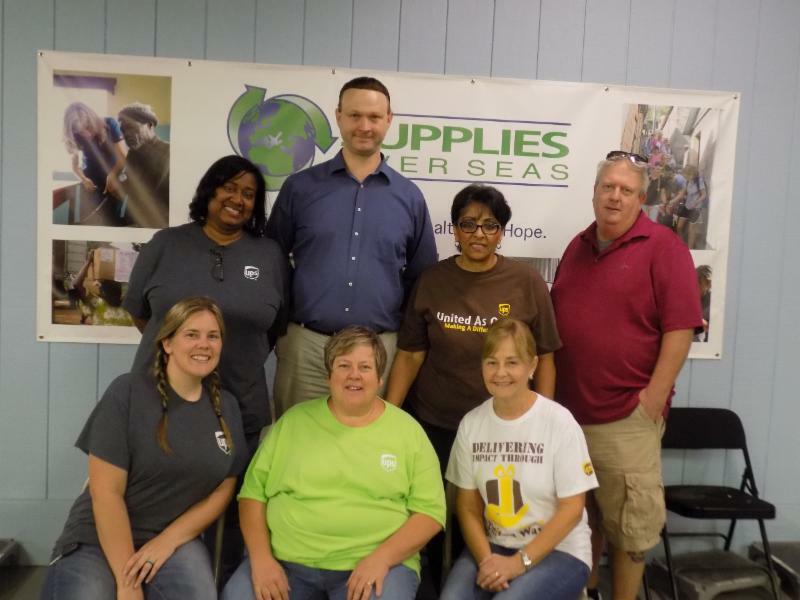 We are very grateful to the Foundation for their support of Supplies Over Seas. Our 2018 Health & Hope Breakfast was another success thanks to our wonderful supporters! 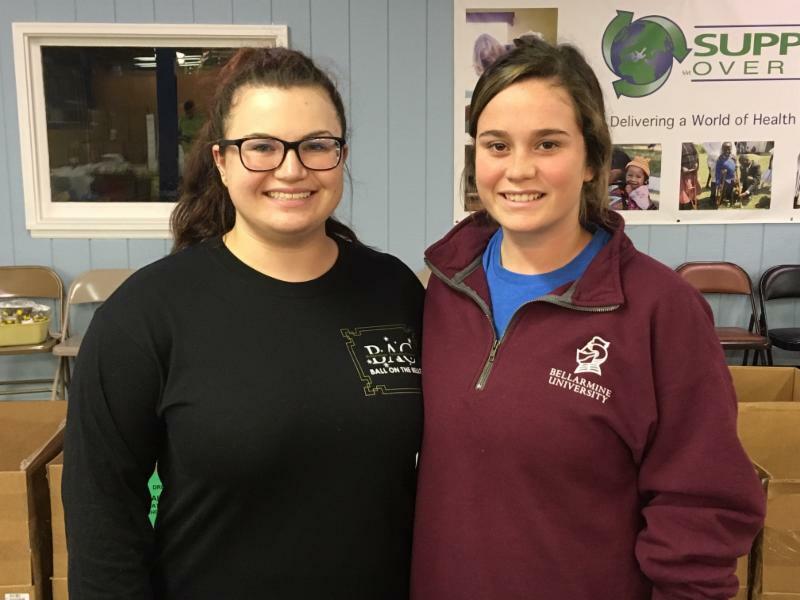 We were so glad to be able to share our stories and convey the impact our work has on others. 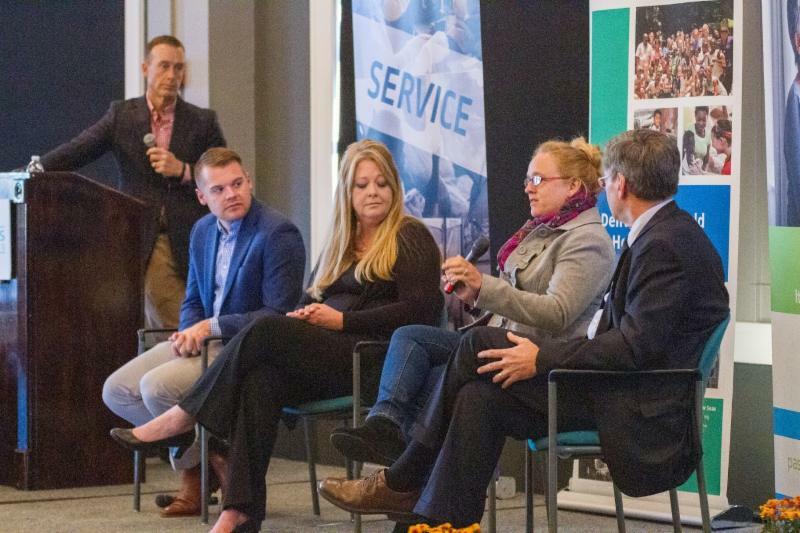 Our panel discussion included Councilman Bill Hollander and Denise Smith listing the positive impacts of SOS in our community and Josh Rouse describing the sense of humanitarianism and empathy it takes to perform our mission. Our panel was highlighted by Medora Safai proclaiming that infant mortality rates in a Honduran village were cut in half after a container from SOS arrived at the hospital! 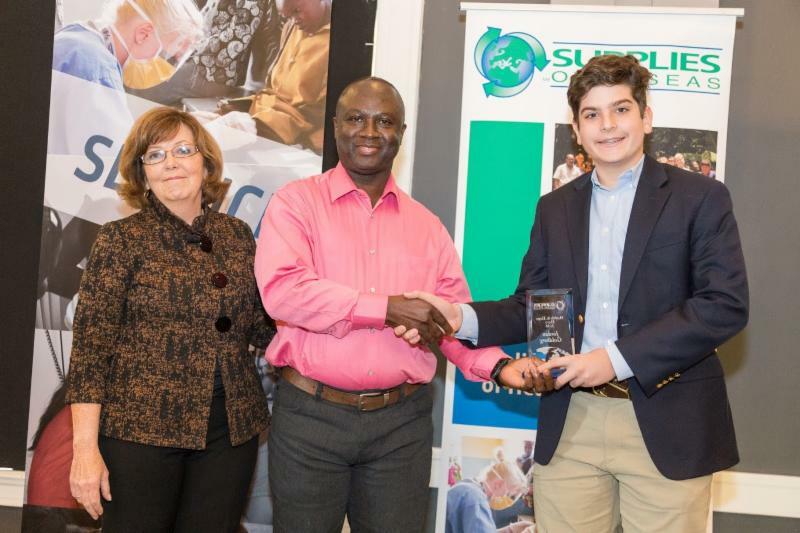 We also had the chance to honor Jordan Goldberg with our first Health & Hope Hero Award for his fundraising efforts to send a container to the Friends Eye Center in Ghana. Dr. Seth Wanye, chief ophthalmologist at the Friends Eye Center, was able to personally award Jordan at the Breakfast. Below are just a few snapshots from the morning, but you can view the entire album here . Thanks to our sponsors Passport Health Plan and the Greater Louisville Medical Society Foundation and to our loyal supporters for attending! Scott Watkins, Josh Rouse, Denise Smith, Medora Safai and Bill Hollander during our panel discussion. Martins and Grace Sunday with Dr. Seth Wanye. See our story on Martins and Grace below. SOS board member OJ Oleka recounts his childhood in Nigeria and the medical needs worldwide. A Container Arrives in Nigeria! I n our July newsletter, we told you that we had sent a container bound for Nigeria. 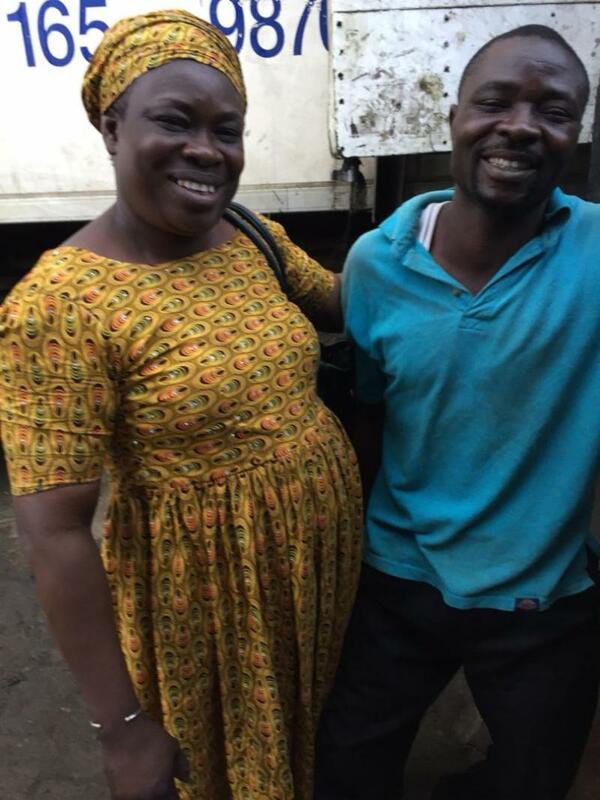 In mid-October, that container arrived at the Ola-Ade Medical Center in Lagos, Nigeria. 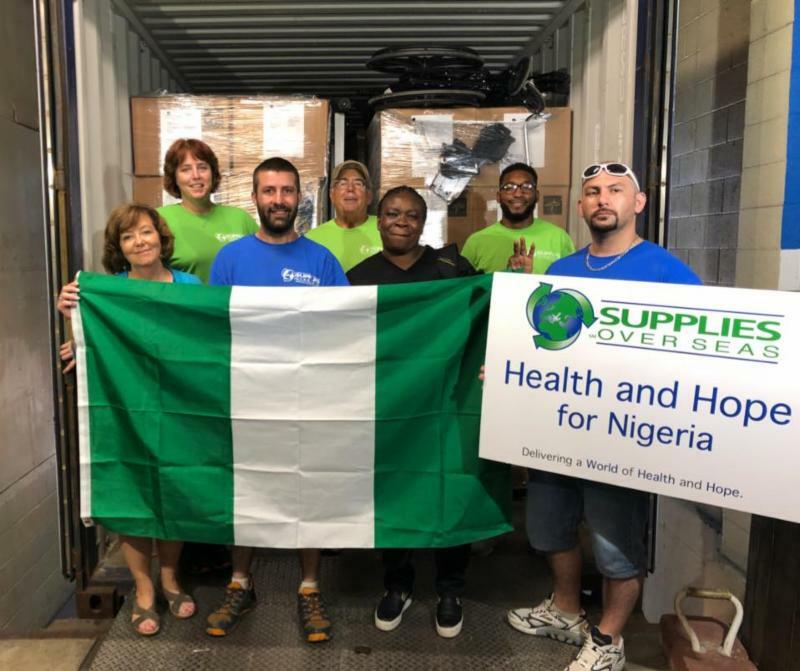 We worked with Queen Omagbiste, a nurse in Cincinnati, to make this shipment happen. Originally from Nigeria, Queen raised the money for this container by herself through a network of friends and family! We work with selfless and generous people every day but Queen's determination and compassion was something to behold. Queen sent us a message saying "the doctors wanted to say how much they appreciate the supplies delivered to them. They were so excited. It is a lot of stuff to distribute!". We will keep you updated with pictures from the hospital! Queen with a member of the hospital staff. Martins and the LAF team outside the orphanage. 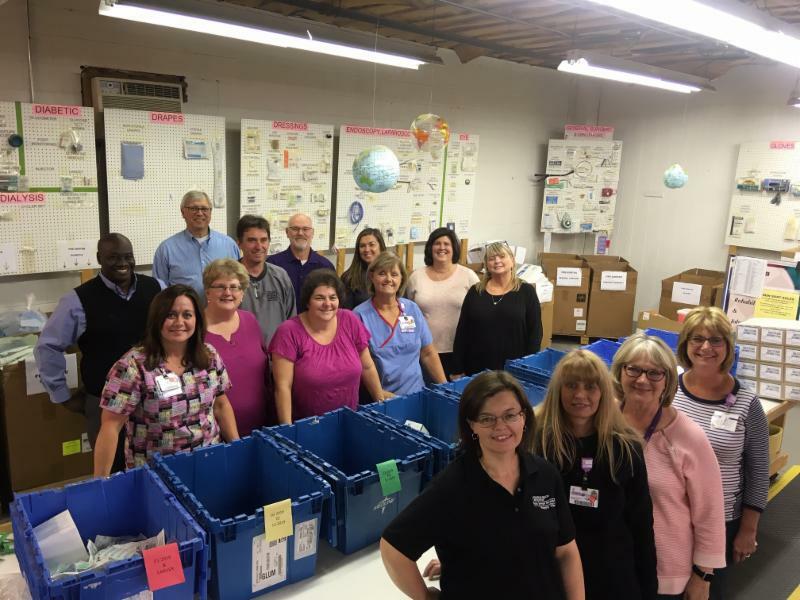 This month we worked with longtime volunteer Martins Sunday to send supplies to his hometown in Kabba, Nigeria. 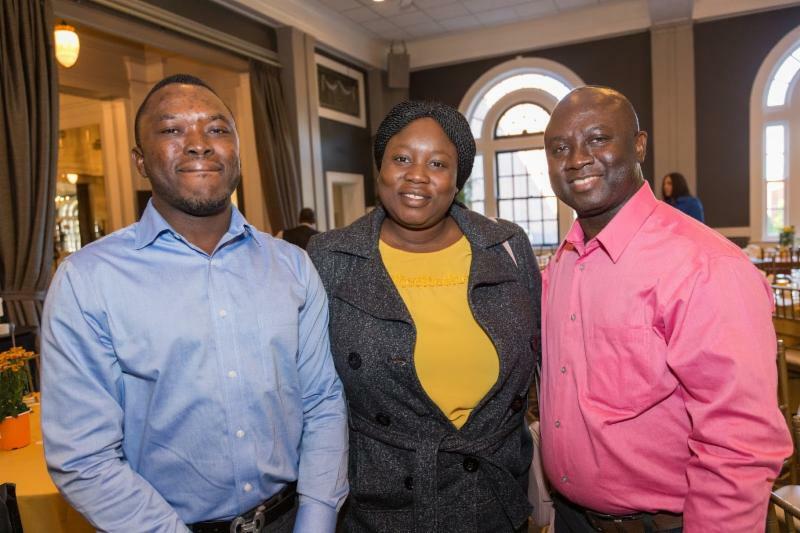 Martins and his wife Grace live here in Louisville but were interested in giving back to their community in Nigeria. 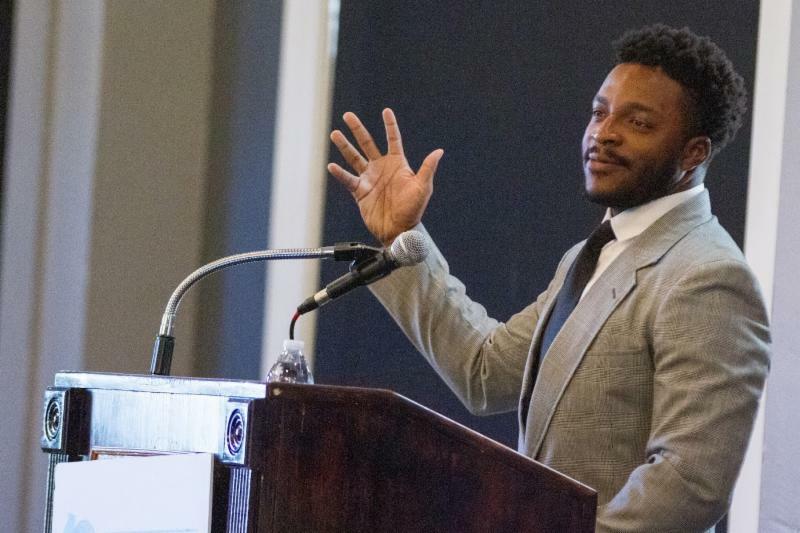 Martins recently founded Levantar Afriq Foundation, a nonprofit comprised of Nigerians in the States looking to make an impact on their homeland. Martins returned to Nigeria to deliver the suitcases of supplies we packed. 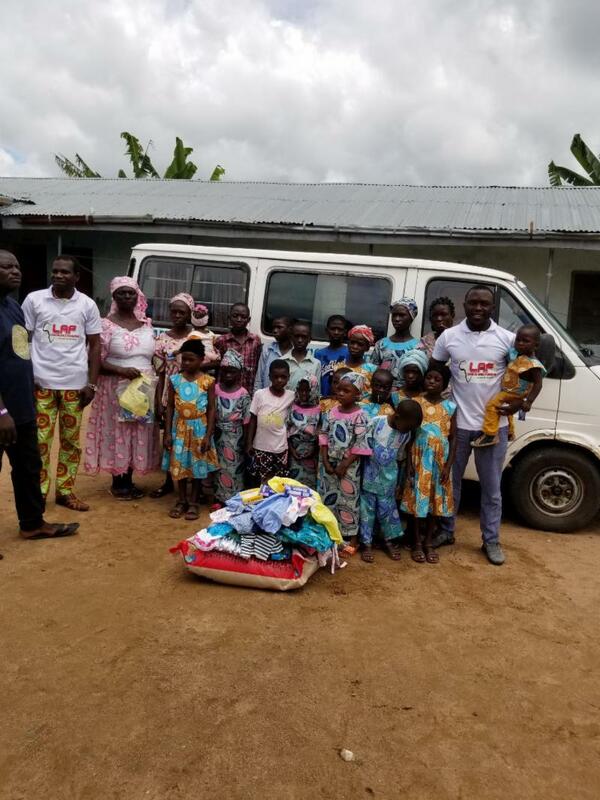 They were delivered to an orphanage in rural Nigeria and a second suitcase was delivered to the Kabba General Hospital. We are currently working with Martins to send a 40' container to the hospital in Kabba . 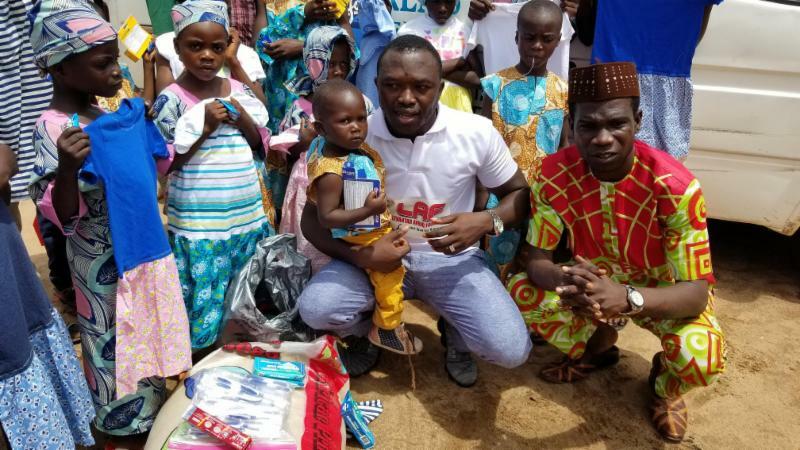 Delivering supplies to the orphange in Kabba, Nigeria. 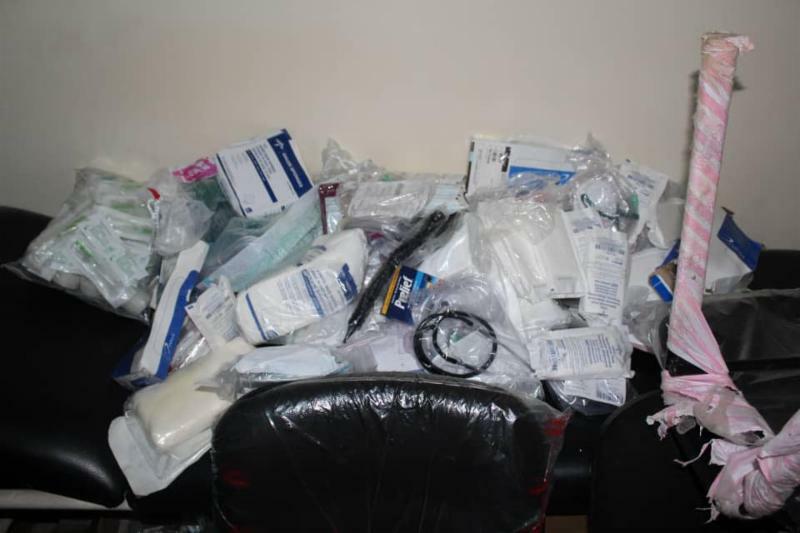 The suitcase of supplies sent to the Kabba General Hospital. As always, we will update you with pictures and stories from these medical trips when we receive them. Follow our social media for updates about our global medical workers. 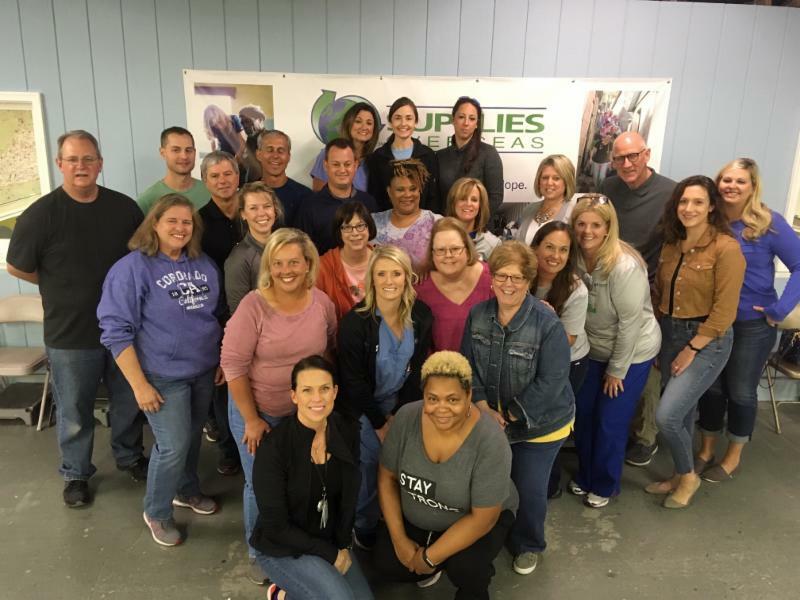 The work we do cannot be accomplished without our volunteers and we had another amazing crew of volunteers in the warehouse this month. The next generation of nurses and doctors, retirees and everyone in between work hard every month and share our passion for helping others across the world. If you, your church group, students or friends and colleagues would like to volunteer with SOS, click here ﻿ to find out how! We want your feedback about this newsletter.